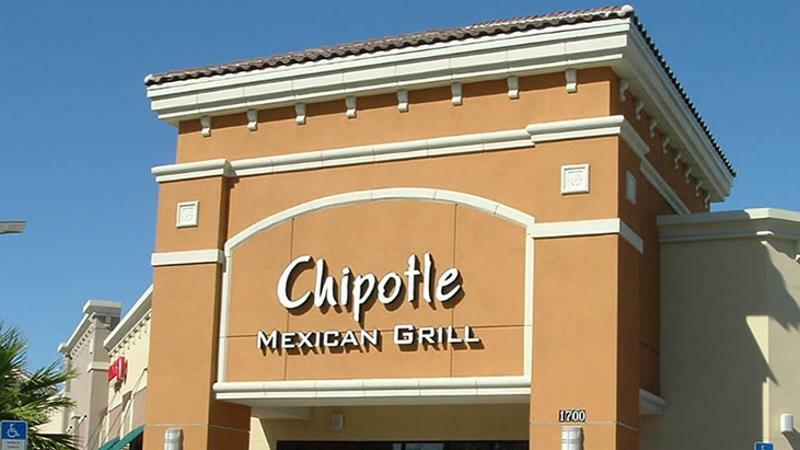 Federal health authorities revealed today that an E.coli outbreak traced to Chipotle Mexican Grills in Oregon and Washington had spread to more states, and that the contaminant seems to be an ingredient used by the chain. The Centers for Disease Control and Prevention said all of the instances had occurred between Oct. 19 and Nov. 8. Its tally of people who have been sickened is now at 45, an increase of just three victims over authorities’ count of a few weeks ago. At that time, officials indicated the cases were all founded in Oregon and Washington, where Chipotle had closed 43 units in the affected areas as a precaution, even though victims had eaten in one of only 11 stores. Minneapolis was apparently added to the list before today’s announcement, though the outbreak there had occurred prior to instances in Washington and Oregon. The news is potentially disastrous for Chipotle, which boasts about its food being additive and preservative-free. It was unclear if any additional units had been closed as a result of additional E.coli detections. “The epidemiologic evidence available at this time suggests that a common meal item or ingredient served at Chipotle Mexican Grill restaurants in several states is a likely source of this outbreak,” the CDC said on its website today.